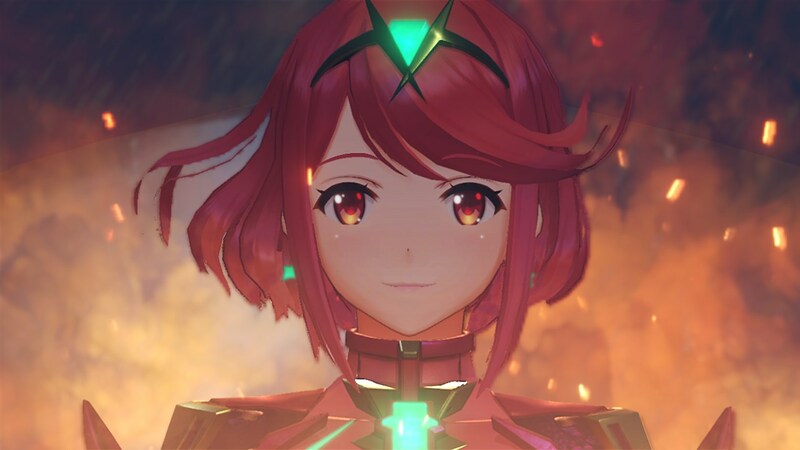 Xenoblade Chronicles 2 is so packed and lengthy that it doesn't really need ancillary DLC quests, but if you got the Season Pass you're in luck tomorrow. Update 1.41 is bringing in five new missions with sprinkled availability from Chapter 3 all the way up to 10, one of which even requires the completion of previous expansion past quests. All of this is amidst free updates that have added new quality of life features to the game -- in other words, Monolith Soft has been working overtime since Xenoblade Chronicles 2 first launched in December. This level of support for a single-player JRPG has been nothing less than impressive. The main DLC event is yet to come, but we have a line on what it is if you want to read this spoiler-heavy post. As for tomorrow's update you can get the full rundown of quest names and requirements below.